A “super Earth” has been discovered orbiting the closest single star to our Sun, scientists said on Wednesday in a breakthrough that could shine a light on Earth’s nearest planetary neighbours. Astronomers studied Barnard ’s Star, a red dwarf just six light years away — practically in our back garden, galactically speaking — and noticed the presence of a “frozen, dimly lit world” at least 3.2 times heavier than Earth. 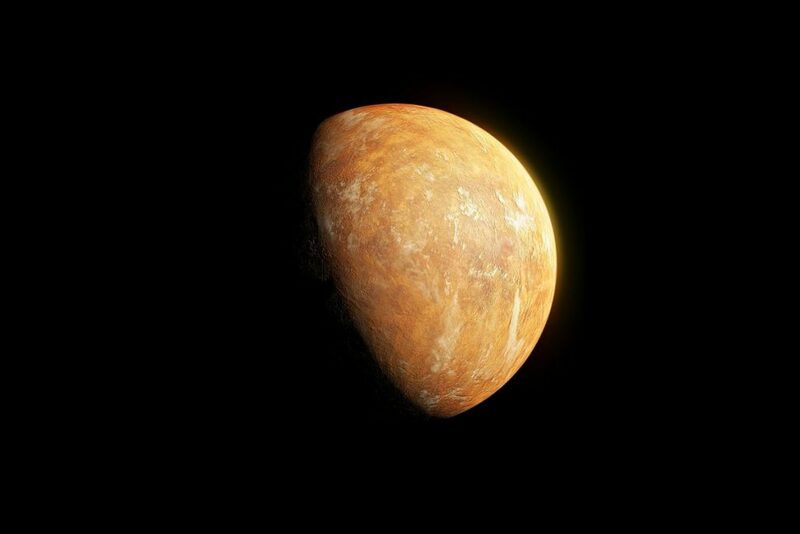 The planet, known for now as Barnard’s Star b, is the second nearest to Earth outside the solar system and orbits its host star once every 233 days. “It’s important because it’s really our nextdoor neighbour and we like to meet our neighbours in general,” Ignasi Ribas, from the Institute of Space Studies of Catalonia and Spain’s Institute of Space Sciences, told AFP. Despite being relatively close to its parent star, the planet receives less than two percent of the energy Earth gets from the Sun, and the team estimates it has a surface temperature of - 170 degrees Celsius ( - 274 Farenheit ) — far too cold to support life as we know it. “It’s definitely not in the habitable zone, no liquid water. If it has any water or gas this is probably in solid form so that’s why we call it frozen,” said Ribas. In mankind ’s bid to map the planets in the night sky, most historic research has focused on brighter, newer stars, which produce more light and increase the chances of scientists noticing anything orbiting them. But since Barnard’s Star is a red dwarf, a small and cooling star probably about twice as old as the Sun, it produces relatively little light making it hard to discern any bodies in its orbit. To find Barnard ’s Star b, Ribas and the team studied more than 20 years’ worth of observations from seven separate instruments. They then used a phenomenon known as the Doppler effect to track the impact of its gravitational pull on its parent star. Astronomers can use this technique to measure a planet’s velocity and, therefore, mass. “We have all worked very hard on this breakthrough,” said Guillem Anglada Escude, from London’s Queen Mary University, who co - authored the study published in the journal Nature. The team worked with the European Southern Observatory using astronomical instruments so accurate they can detect changes in a star’s velocity as small as 3.5 kilometres (2.2 miles) per hour — a gentle walking pace. It’s thought that Barnard’s Star is tearing through space at around 500,000 km/h, making it the fastest-moving known object in the universe. Ribas said that although stargazers could predict its size and orbit with relative accuracy using the Doppler effect, any attempt at this stage to find out what the new planet looked like would be “ guesswork”. “It’s sort of in a fuzzy area with respect to its properties. We ’ve seen planets of this mass be rocky, meaning that it could look like Earth with a solid surface with potentially some atmosphere or some frozen layer on top,” he said. It might be cold, inhospitable and all but invisible but the new planet has one thing going for it: it’s really close. The only known exoplanet closer to Earth was discovered in 2016 orbiting one of a cluster of stars in the Alpha Centauri system, just over four light years away. “There’s not so many stars in our immediate neighbourhood. The investment to find them is expensive,” said Ribas.